Team Fat Paddler finds itself in that lovely part of the year between events, the time when there’s no real need to train for any particular event, just a period to relax and enjoy each other’s company. 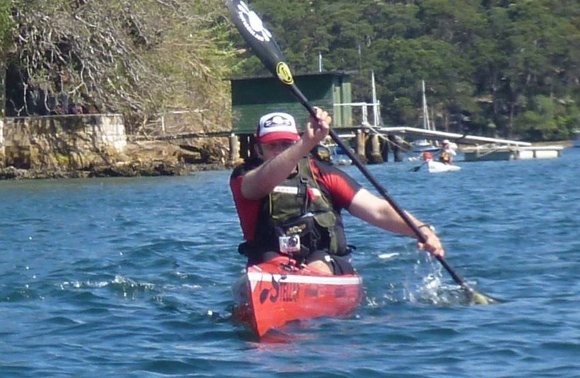 It’s a time when paddlers start considering new paddle craft, and for TFP that is largely about surfskis (especially for those of us still paddling kayaks). 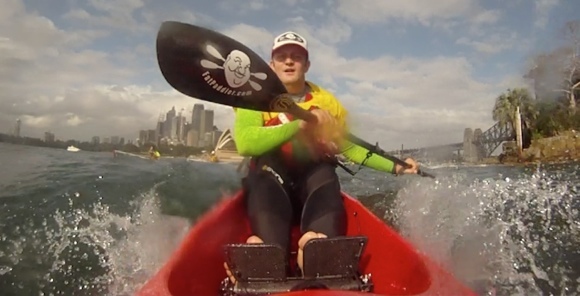 Sydney’s Middle Harbour is a great place to try out a surfski (you can rent them at Sydney Harbour Kayaks easily enough), so we gathered a bit of a posse for a social paddle and surfski test session. We had quite a few ski newbies so I spent a little time at the beginning demonstrating remounts – in my experience, a much needed skill in the early days! 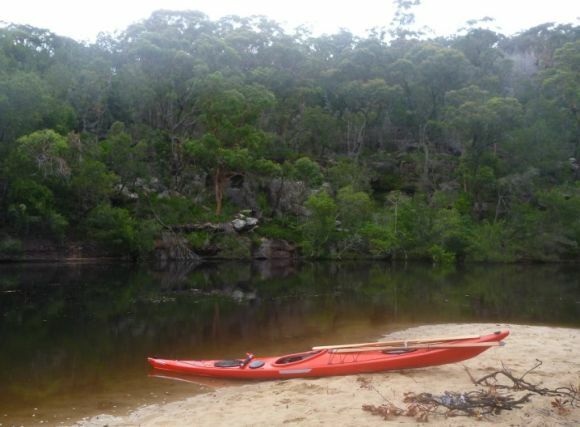 Then it was off for a fun 3 hour paddle on the magnificent waters of Middle Harbour, complete with Coffee Boat experience of course! COFFEE!!!! Over here, over here! 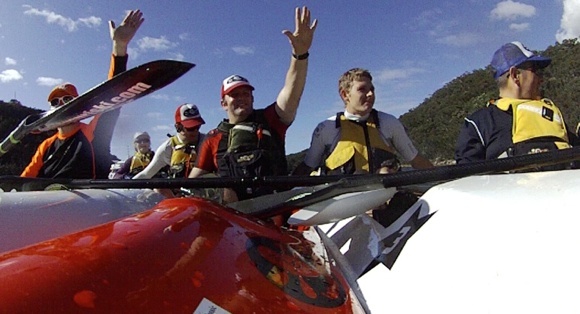 You need to put the Dragon Run onto your bucket list – another fantastic surfski race. Mother Nature withheld her favours this year, so it was challenging… but the course varies so much that you’re distracted from the pain… Awesome place. FP, Love Your Work, Love Your Ethics! Keep it up MoBro!